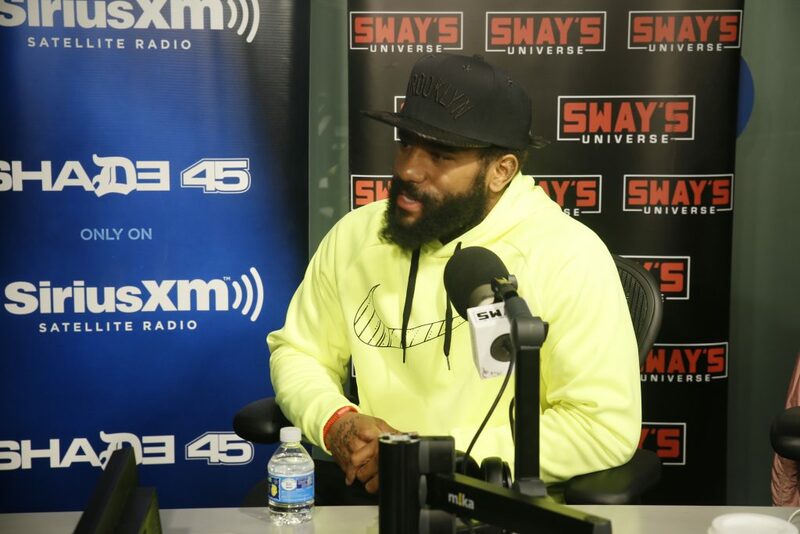 The boxer with the impeccable left hook, Curtis Stevens joins us on Sway in the Morning to talk about his upcoming fight with David Lemieux, this Saturday (March 11) on HBO “Boxing After Dark” at 11pm ET. While in our studio, he opens up about the beginning of his fight career at a mere 5-years old, and knocking out opponents at 10-years old. 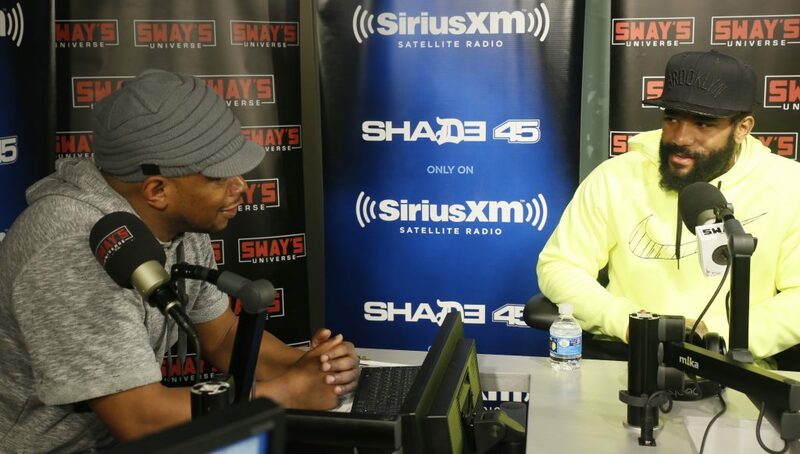 An obvious natural, Stevens talks to us about almost quitting boxing and how Dame Dash and his crew brought him back in. Watch Curtis “Cerebral Assassin” Stevens below! Who you got for his fight with David Lemieux this Saturday?